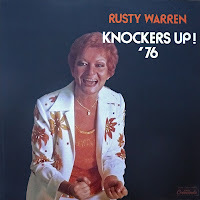 02 Am I Getting Old? 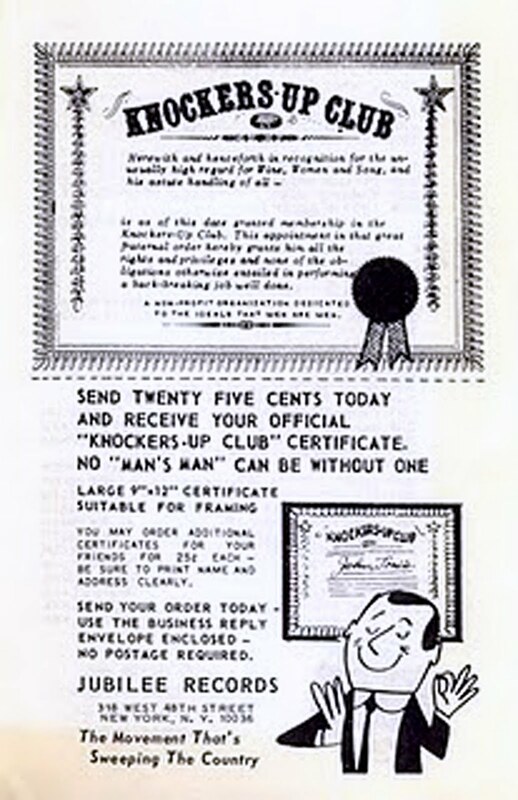 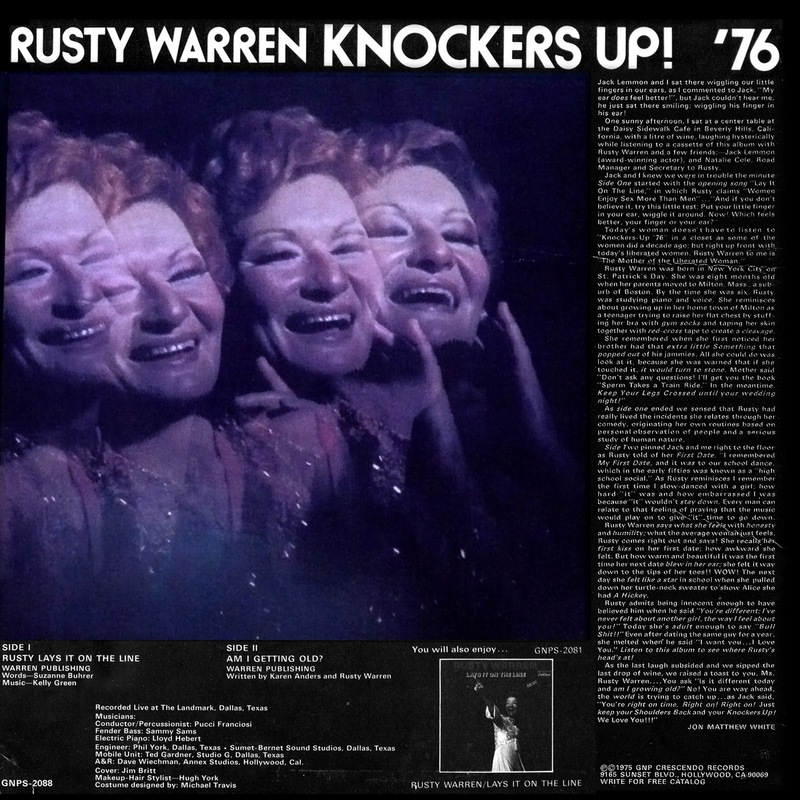 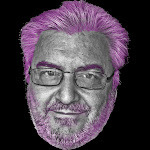 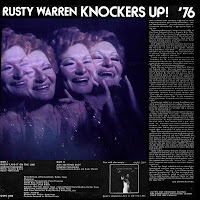 0 comments on "Rusty Warren - Knockers Up! 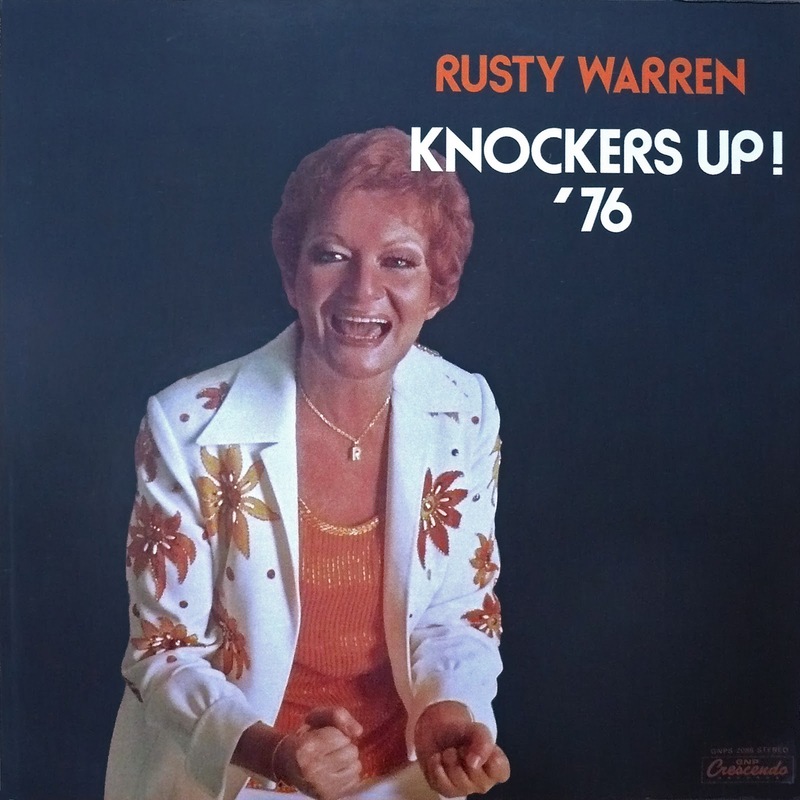 '76 1976"